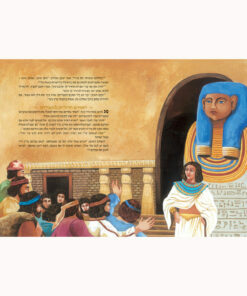 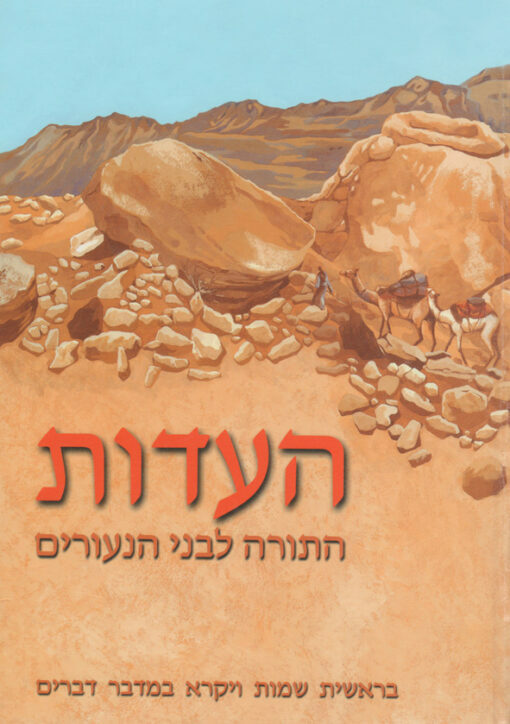 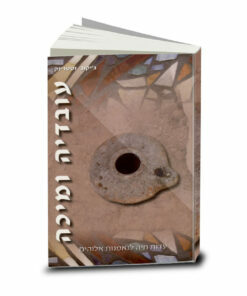 Translation of the ancient Masoretic text into Modern Hebrew with colorful illustrations. 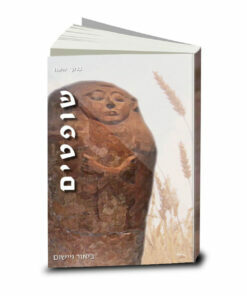 Bible was written thousands of years ago. 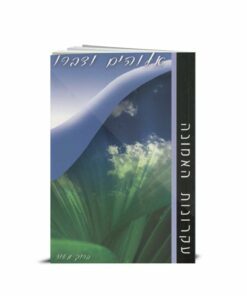 Hebrew speakers have a rare privilege to read it in its original language, yet all have a trouble understanding the Masoretic text. 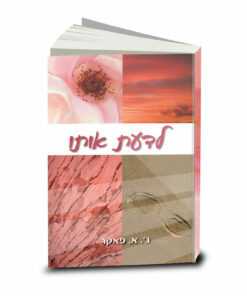 The difficulty to understand Scriptures deters readers, especially children and youth. The Testimony series provides the answer. 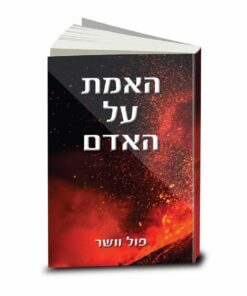 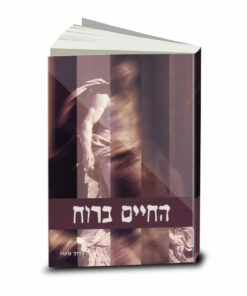 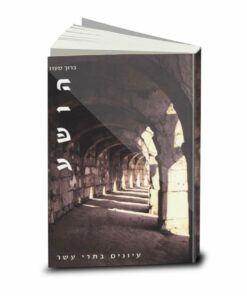 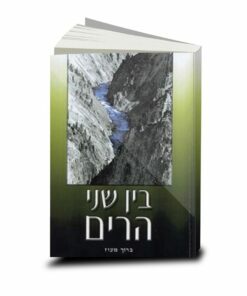 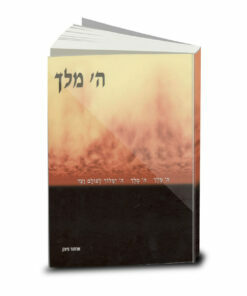 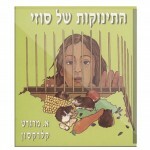 The Testimony is a translation of the books of the Old Testament into modern Hebrew suitable for youth. 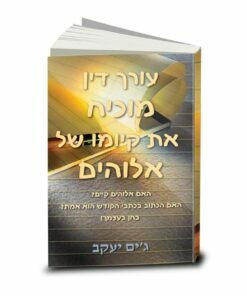 It is written in a clear language and is rich in spectacular illustrations that help the reader to understand the Scriptures and to enjoy their wealth. The purpose of the Testimony series is not to replace the original text, but to provide parallel utilities. 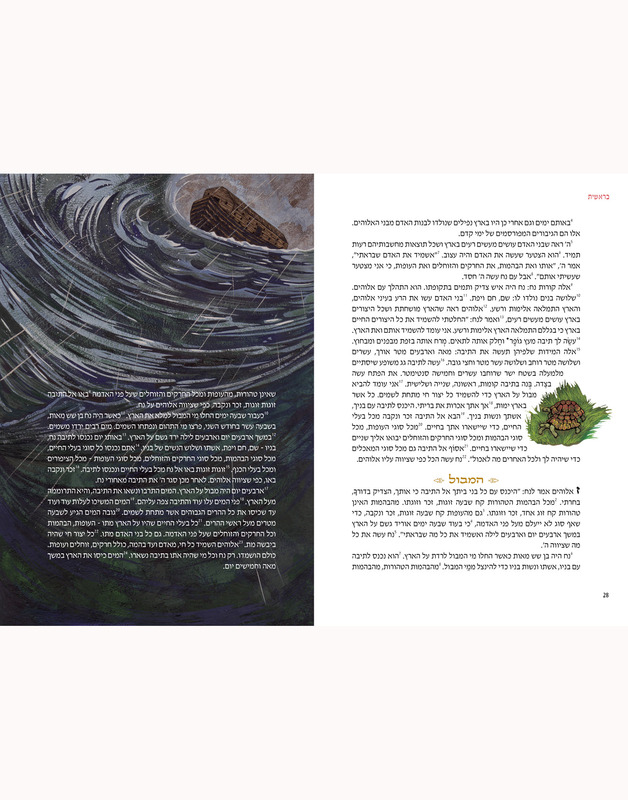 Our aim is to facilitate the understanding of the Bible for young readers and to encourage them to learn the Bible in its original language. 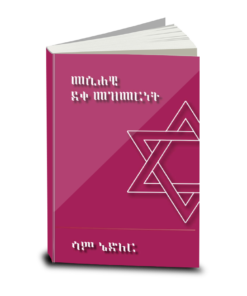 The Testimony is presented to the reader due to the recognition of the importance of the Bible, the most important legacy of our people, and also to hopefully like it on the youth.